After years of psychotherapy, prescription drugs, and psychiatric hospital stays to treat his depression, Vanity Fair contributing editor Ned Zeman underwent controversial electroconvulsive therapy. The result? Amnesia. 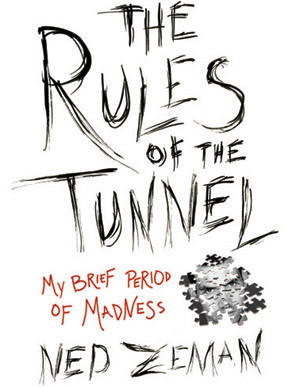 In his memoir the L.A. writer details his struggles with mental illness and his journalistic fascination with other unstable individuals. Zeman’s use of the second person to refer to himself (“You made yourself a promise”) is annoying, but he intertwines multiple narratives with a deftness that belies his unsettled mind. Launched in 1910 by George Herriman, the Krazy Kat comic strip— about a nincompoop feline, his frenemy mouse, and a police dog—was off-the-wall and a bit bizarre. Its bright palette helped define psychedelic comics and continues to inspire artists and experts like film critic Leonard Maltin. 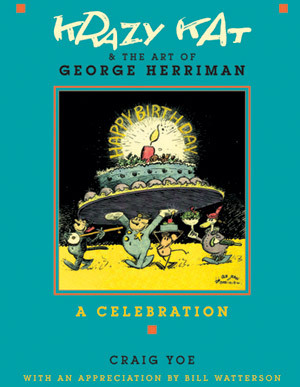 This isn’t the first book on the subject, but author Craig Yoe has dug up never-published art- work, artifacts, and letters that will bring Herriman to life for the uninitiated while giving fans something new to feast on.